February is heart month. Did you know that heart disease kills approximately 31000 women each year. Heart disease is the leading cause of premature death in women. A woman’s risk of heart disease increases with age, ethnic background, pre existing medical conditions and lifestyle factors. Healthy eating and exercise play an important role preventing heart disease. 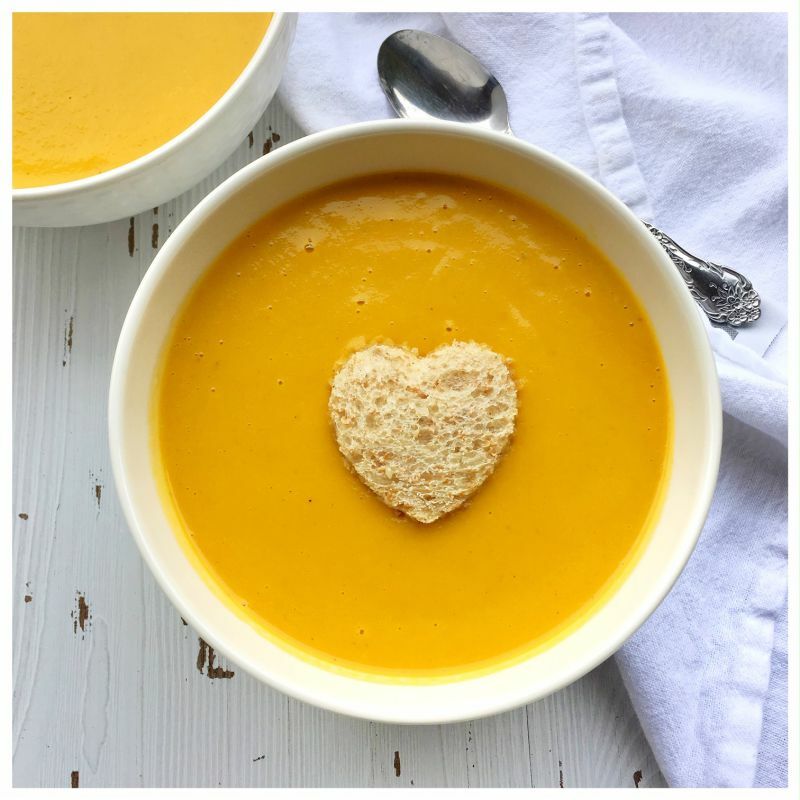 What better time to talk about heart health in women and how making small changes can have a positive impact on your health during heart month. Let’s take a closer look at how modifying your lifestyle can reduce your risk of heart disease. Before making any significant lifestyle changes talk to your healthcare provider. Review your current health, risk factors and what steps you should take to reduce your risk of heart disease. Achieving and maintaining a healthy body weight is difficult and requires hard work for most women. Being overweight increases ones risk for chronic diseases such as diabetes and high blood pressure. Reducing your weight by 5 percent can reduce your risk of chronic diseases like heart disease. Body Mass Index (BMI) is a tool to measure a ratio to measure ones weight between the ages of 18-65. BMI uses a ratio of height and weight. Your BMI is a number and does not definitively indicate you are overweight or obese. There are many different factors that affect a persons BMI. It is important to talk to your doctor about your weight and health risks for heart disease. In addition to maintaining a healthy weight, carrying excess abdominal weight also increases your risk of diabetes, high blood pressure, and high cholesterol. A waist circumference of 80 cm (31 inches) increases your risk . A waist circumference of 88 cm (35 inches) substantially increases a women’s risk of heart disease. 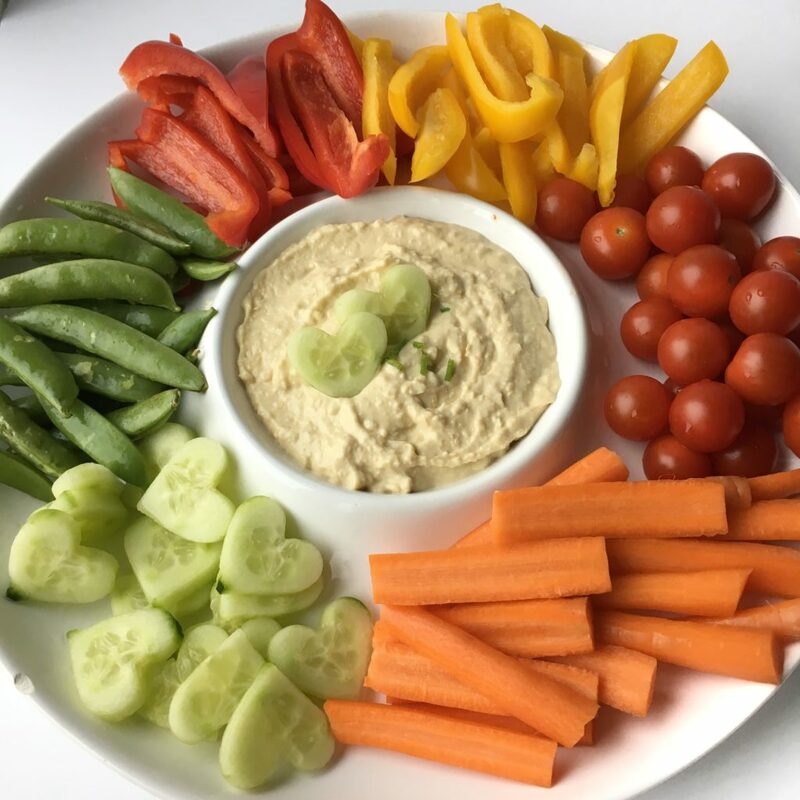 When I say eat more vegetables and fruit, you should be eating more vegetables than fruit (pretty sure most dietitian’s would agree). Vegetables and fruit help achieve and maintain a healthy weight because they are low in calories, fat and high in fibre to keep you full. Vegetables and fruit are also high in antioxidants, vitamins and minerals which play an important anti- inflammatory role. Chronic inflammation increases your risk for chronic diseases such as heart disease. A good rule of thumb is to fill half your plate with vegetables and choose lots of color, think of a rainbow when your grocery shopping. A great way to increase your vegetable intake is to participate in movements like “meatless Monday’s” not only are you taking better care of your heart but the environment too. 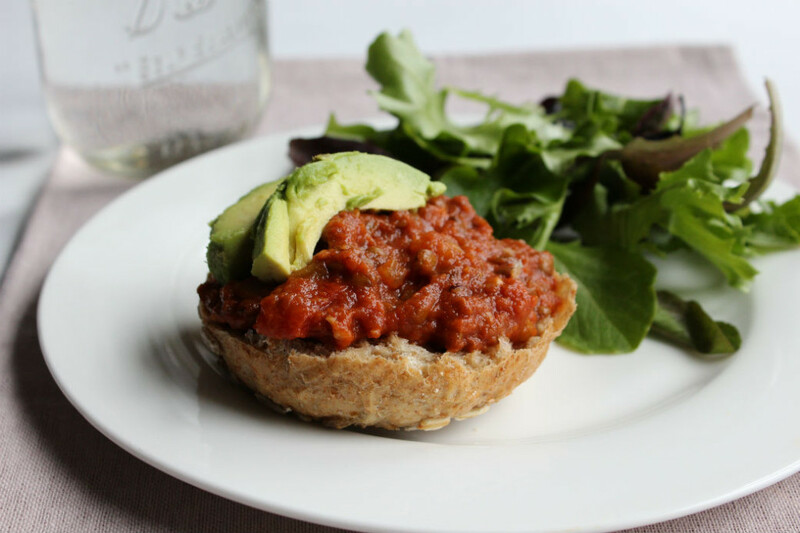 Our family loves this roasted beet quinoa and carrot salad and these vegan lentil sloppy joes. When I am say eat more fibre I don’t mean substituting whole wheat bread for white. Reach for the super grains like real old fashion oats, barley, quinoa, wheat berries, lentils, legumes and fruits like apples and oranges. Fibre acts like a gel by binding to cholesterol and preventing reabsorption in the blood stream. 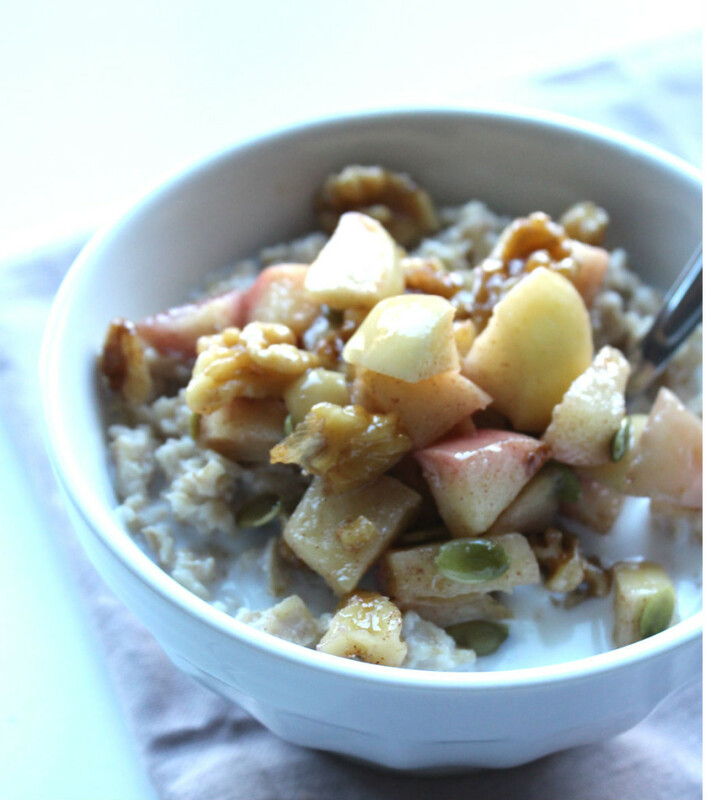 Start your day of with a bowl of fibre rich oats such as this apple and pear baked oats. No, I am not talking about those instant flavoured oatmeal packs. If you are looking for some new breakfast grains check our Friache Nutrition. Choose heart healthy fat sources such as extra virgin olive oil, avocado, walnut or flax seed oil. These oils are high in monounsaturated and polyunsaturated oils which have many heart health benefits such as reducing LDL (bad) cholesterol and increasing HDL (good cholesterol). Furthermore, monounsaturated oils have anti-inflammatory properties. 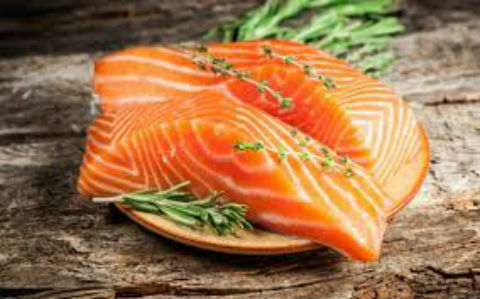 Fatty fish such as salmon, sardines, herring and mackerel are a great source of essential omega three fatty acids. Ideally we should eat fatty fish twice a week to meet our omega 3 fatty acid requirements. Omega-3 fatty acids are essential, meaning our bodies do not make them and we have get them from food and/or supplements. Fatty fish are high in both docsahexaenoic acid (DHA) and eicosapentaenoic acid (EPA) omega -3 fatty acids which have anti-inflammatory properties. If you don’t like fish or are vegetarian talk to your health care provider about an omega – 3 fatty acid supplement. Plant sources of omega – 3 fatty acids include walnuts, flax and hemp seeds, and chia seeds. Please note that plant sources of omega- fatty acids is in the alpha-linolenic (ALA) and our bodies are not efficient at converting them to DHA and EPA. In addition to anti-inflammatory properties omega-3 fatty acids help lower triglyceride levels and blood pressure. Processed and fast foods are full of salt, sugar, fats, and artificial ingredients that raise blood sugars, cause weight gain and inflammation. These factors increase your risk of heart disease. Instead of choosing unhealthy convenience foods cook your own food as often as possible. This way you control the ingredients and you know what’s in your food. A good tip is to meal plan and do your meal prep once a week…. honestly it’s that easy. Know what’s in your food and choose nutrient dense foods like vegetables, fruit, nuts, seeds, healthy fats more often. Remember healthy eating should be easy and taste delicious. Exercise plays an important role in our health. Physical activity helps us achieve and maintain a healthy weight, improves metabolism, strengthens bones, improve immune system and mood. Women who are physically active on a regular basis usually are more health conscious about their diets. Don’t let the winter weather scare you away from exercise . 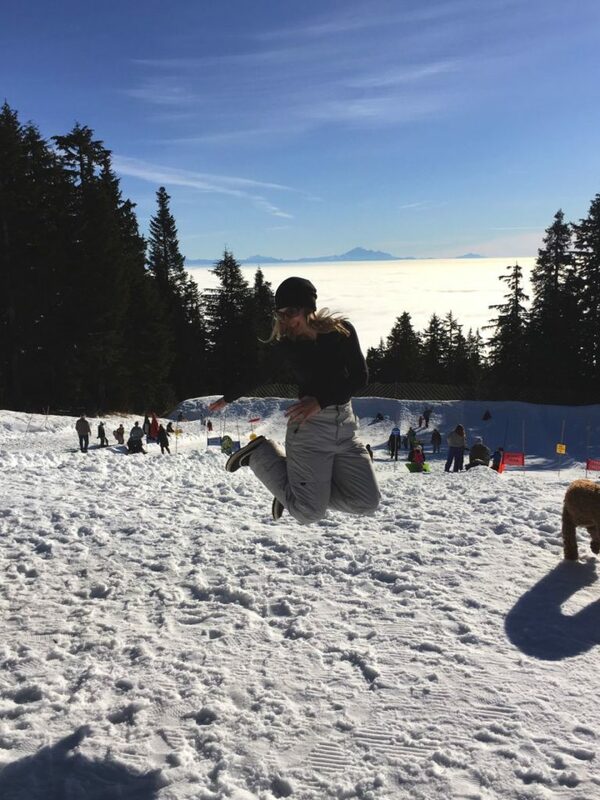 For tips on how to stay active in the winter months.